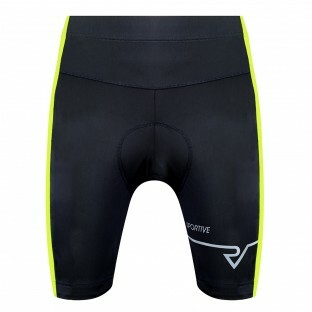 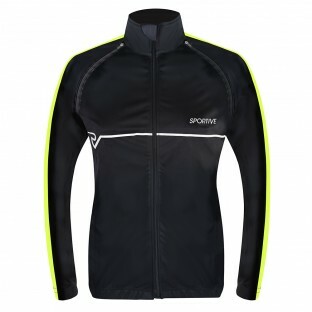 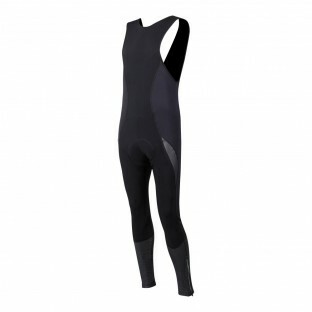 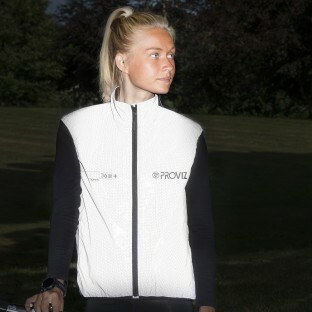 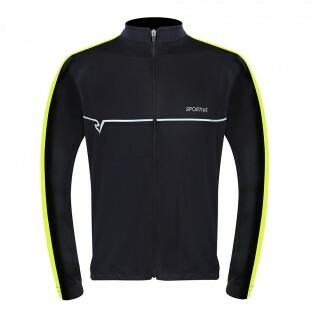 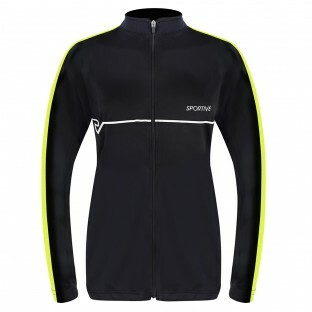 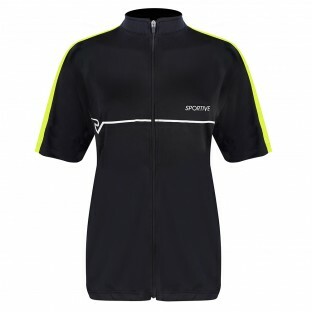 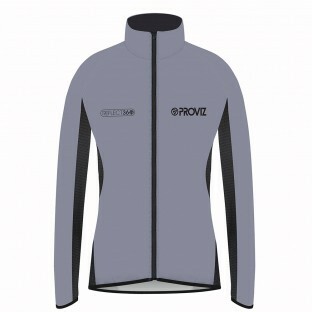 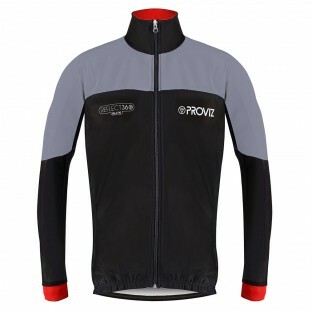 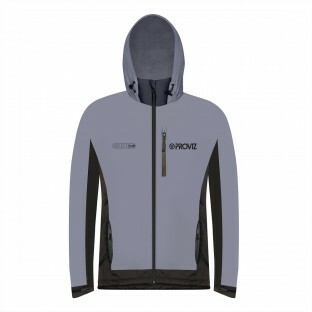 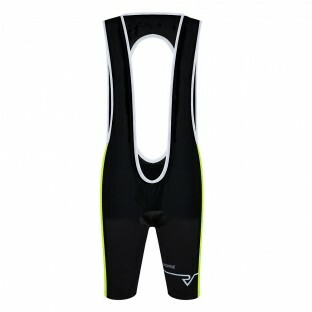 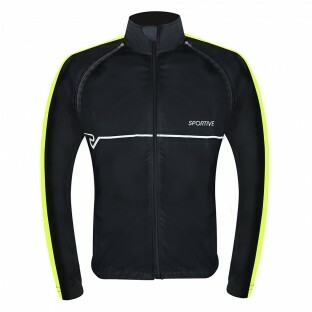 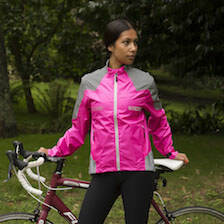 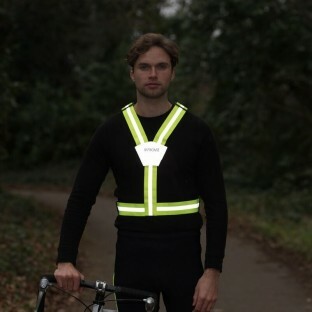 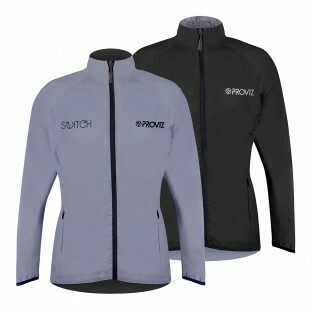 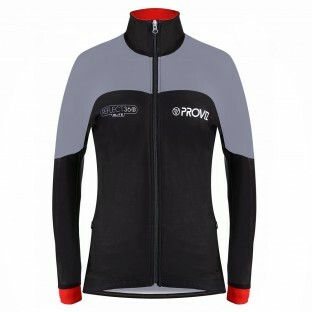 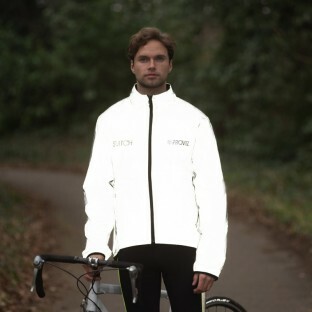 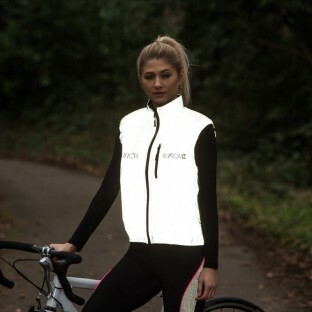 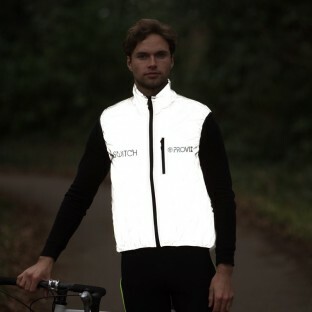 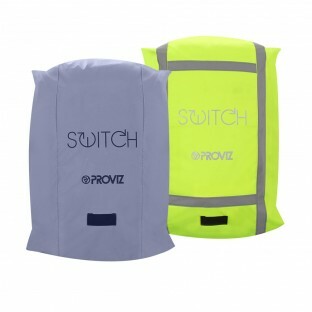 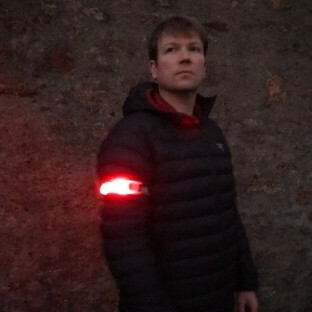 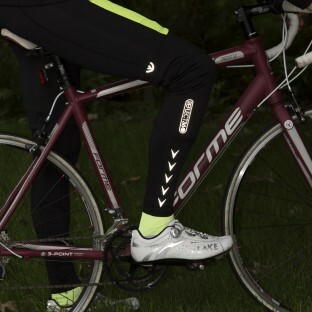 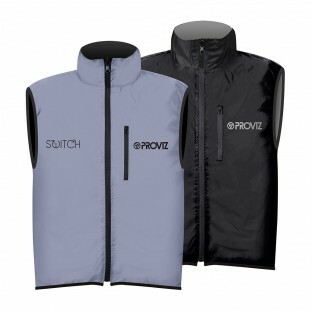 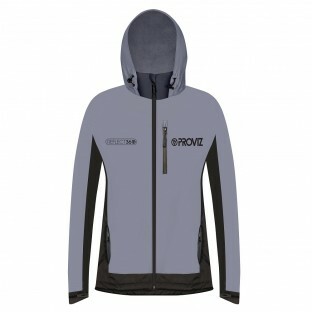 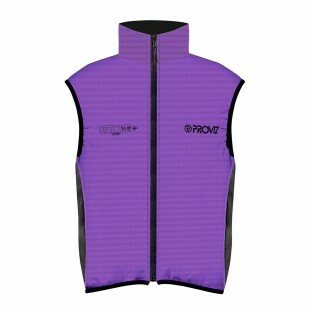 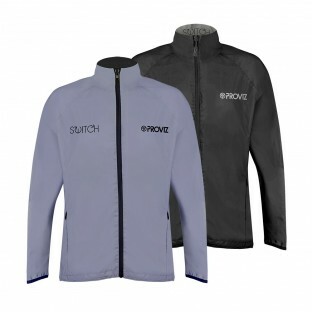 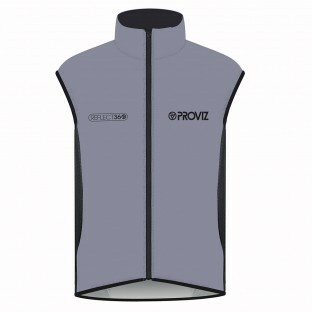 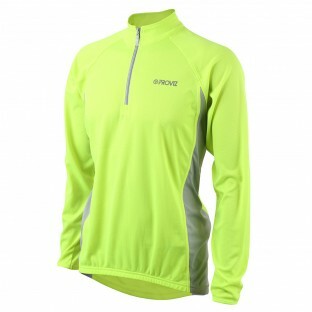 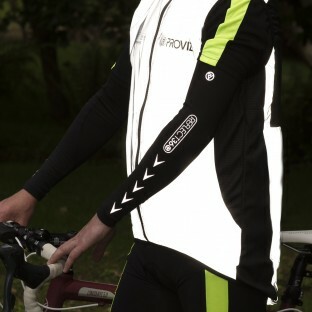 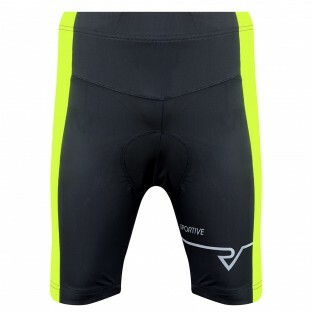 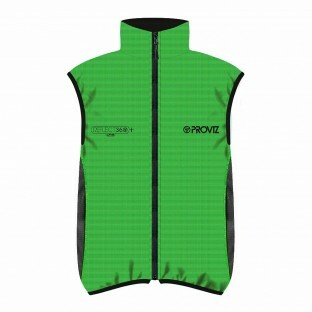 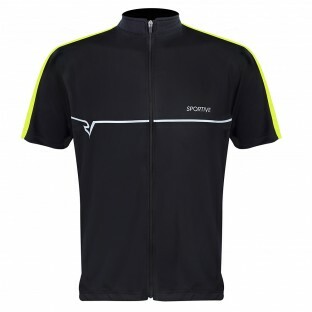 Proviz have developed a comprehensive range of high visibility and reflective cycling clothing and accessories to cater for everything you could need from your gear while riding to work, on a family bike ride or as a performance cyclist, in any weather and any light. 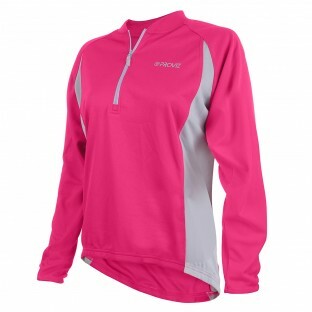 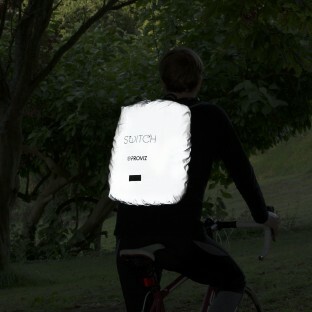 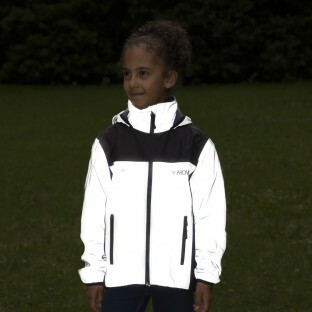 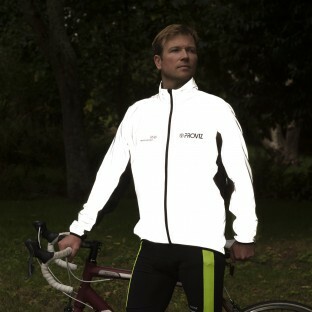 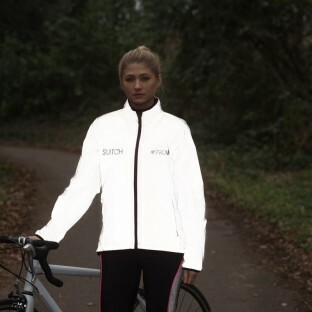 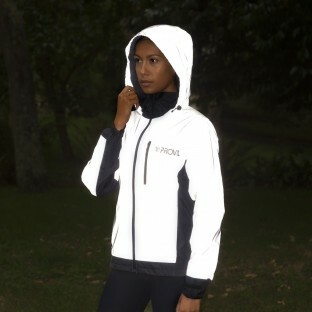 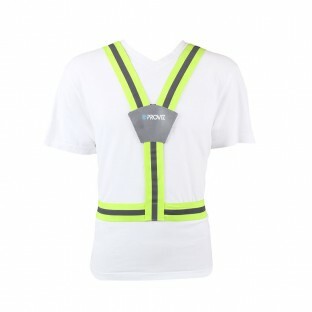 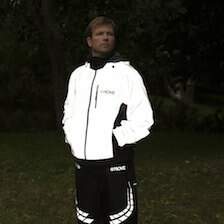 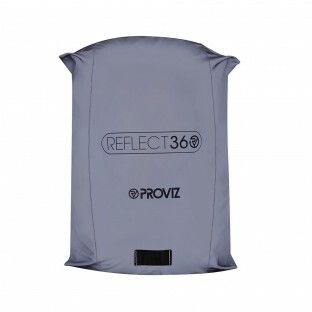 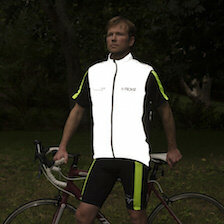 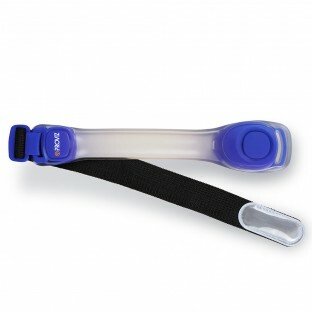 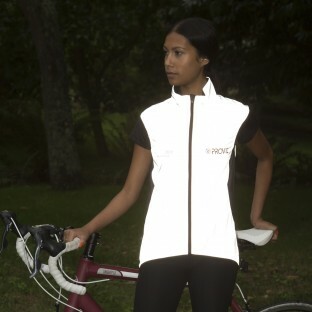 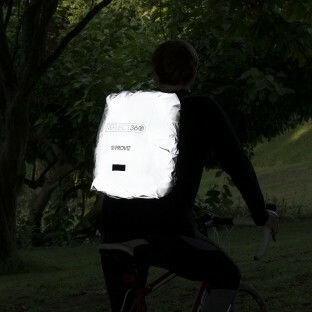 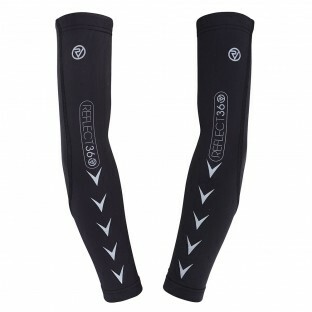 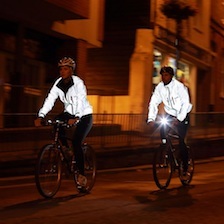 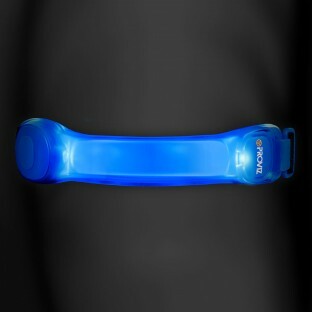 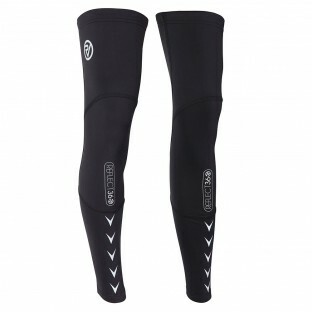 We use market leading technology to provide the most reflective and visible products out there. 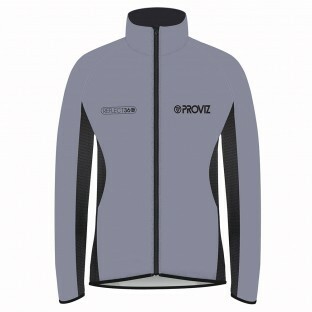 Proviz never compromise on quality and we take the time and effort to make sure all of our designs and materials are exceptional. 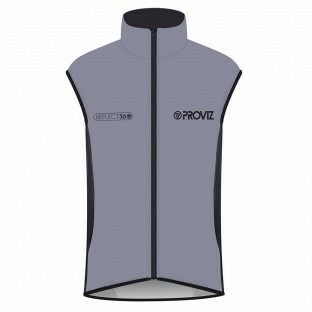 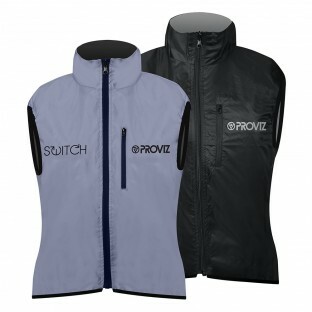 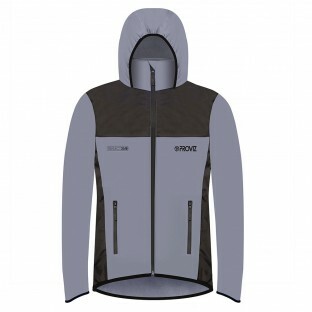 All the cycling gear in the Proviz Collections also have various other features to ensure maximum comfort, functionality and style.